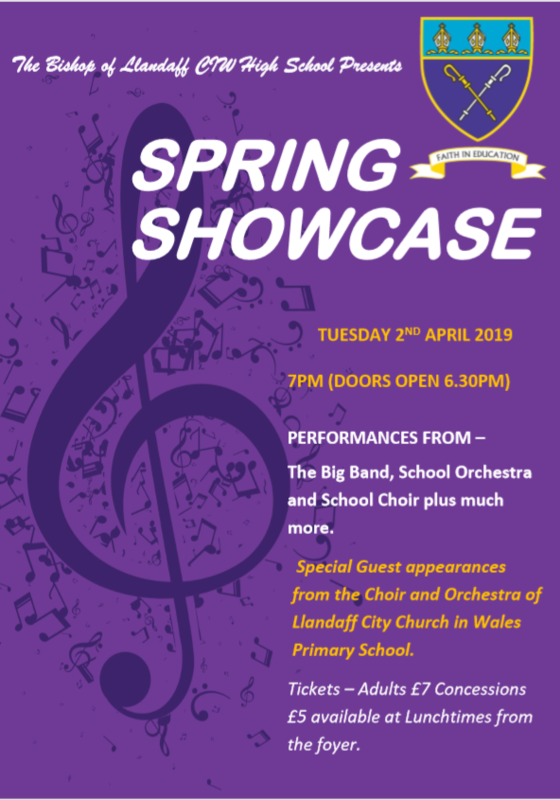 Founded in the 1960s, The Bishop of Llandaff High School was established to provide a faith-based experience to families within Llandaff, the wider areas of Cardiff and beyond. As a school we believe in the power and value of a faith education to change lives and impact positively on the world in which we live. Our vision is to prepare each student to develop the skills, attributes and character to be a successful member of God's Kingdom on earth. We seek to enable each person to become the "best version of themselves", as called by God. "Our mission is to be a Christian school which welcomes students of all faiths and those with no faith background. We fully celebrate all forms of diversity as we firmly believe this enriches our school and strengthens the bonds between us. We believe that each member of our community is on a path of self-discovery, growing to know themselves “as they are fully known” in the image and likeness of God. We provide a forgiving and loving environment for all our students, where everyone is respected and treated equally. Our core purpose is to enable all of our students to know themselves and to do good in our world by living out our gospel values of love, acceptance, responsibility and forgiveness. This environment encourages each student to reach their full potential and nurture God-given talents".